Alright my lovelies, it's officially ON. 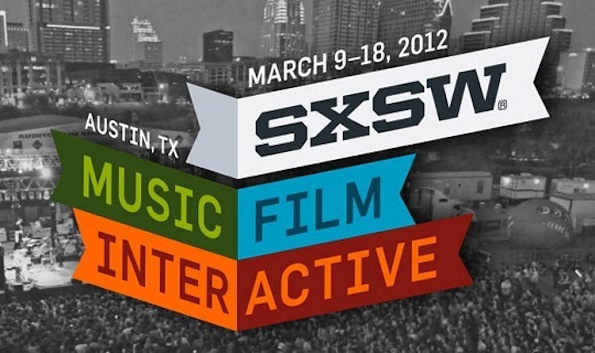 The schedules for SXSW 2012 are live for your eyes: panels, showcases, screenings… so much to do and three weeks to do it with a slew of film, music, and interactive activities (aka parties) to hit. Pace yourself accordingly and, if you need an app for that, organize yourself with the SXSW 2012 Schedule-thingy; just a tool to help you manage your precious time amid the seemingly overwhelming number events. Of course all things are subject to change and schedules will constantly be updated as more events are added and confirmed. Check back often for more specific info on dates, times, and locations, people. And oh yes, we'll have post-coverage so stay tuned for that as well.